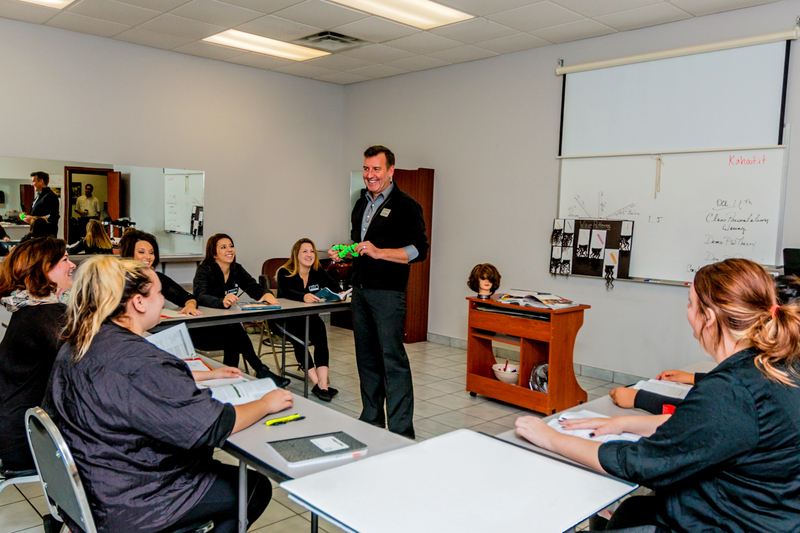 A rewarding future in the beauty and wellness industries starts with PHD Academy. 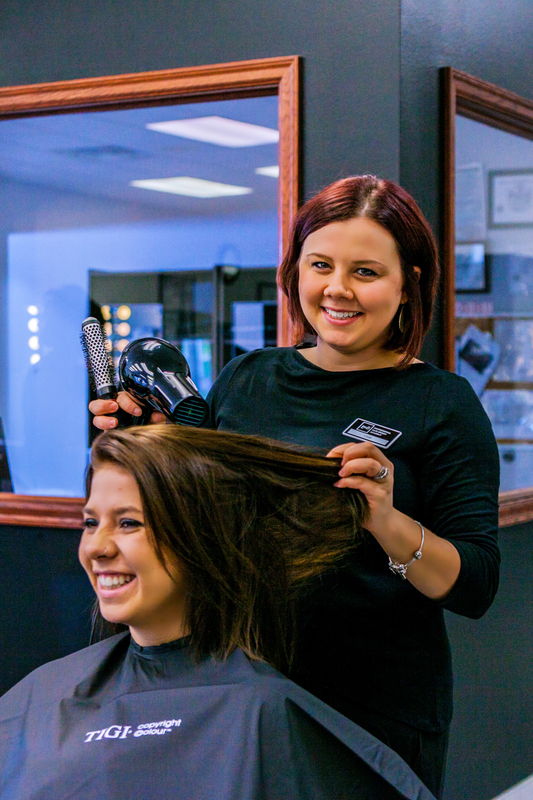 With outstanding job placement, you'll be set up for career success. 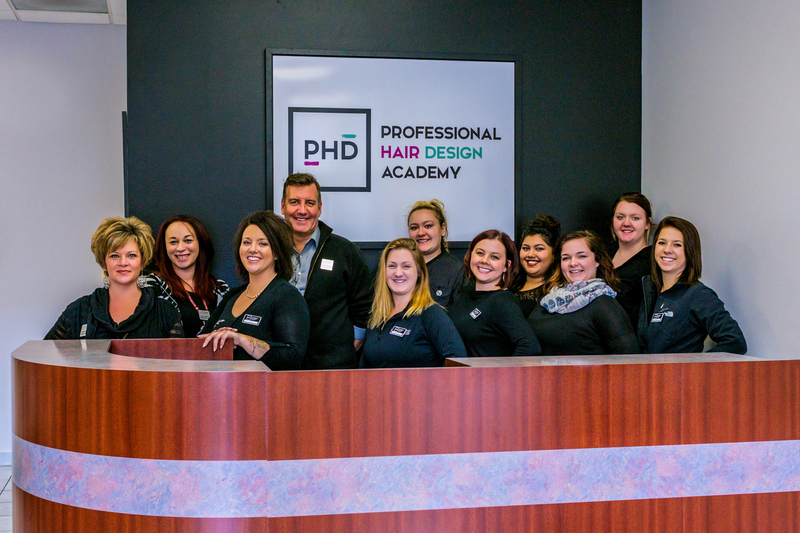 An excellent job market awaits PHD Academy graduates. 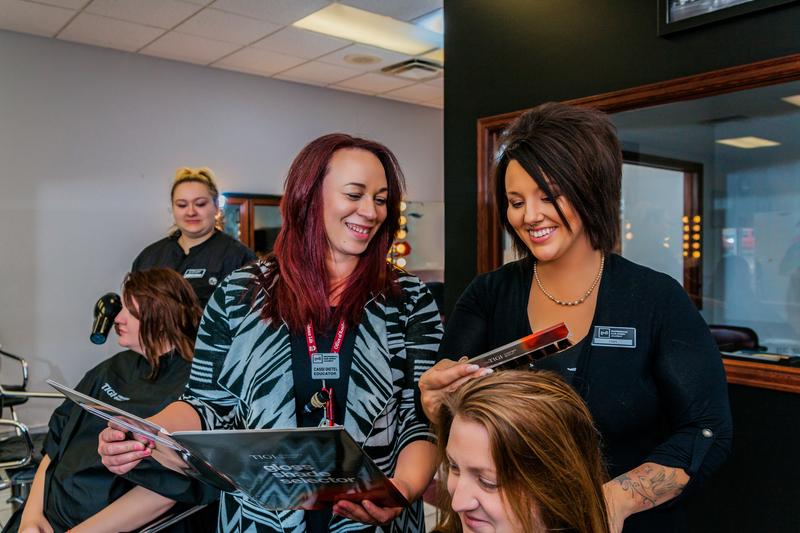 Employment in the cosmetology and massage fields are projected to grow 10% and 22%, respectively, over the next 10 years. 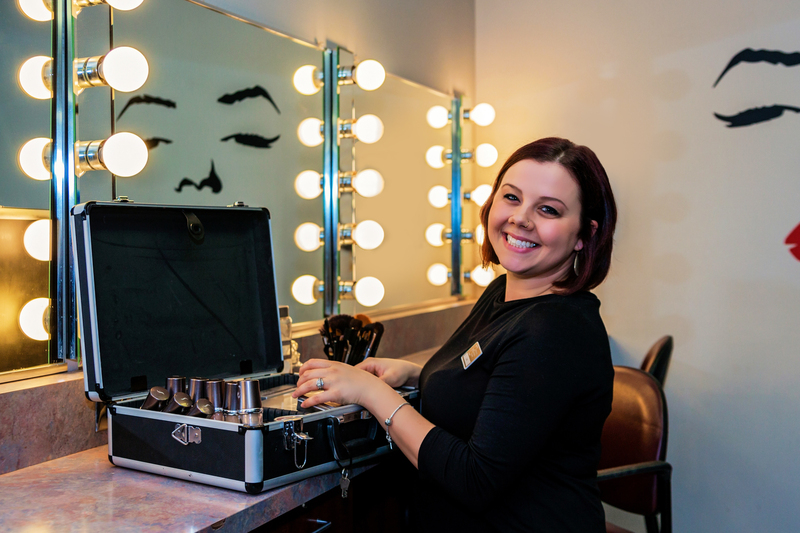 * The beauty and wellness industries are flourishing, putting stylists and therapists in high demand. At PHD Academy, an average of 85% of graduates find employment in their field---many securing job offers even before their final day. 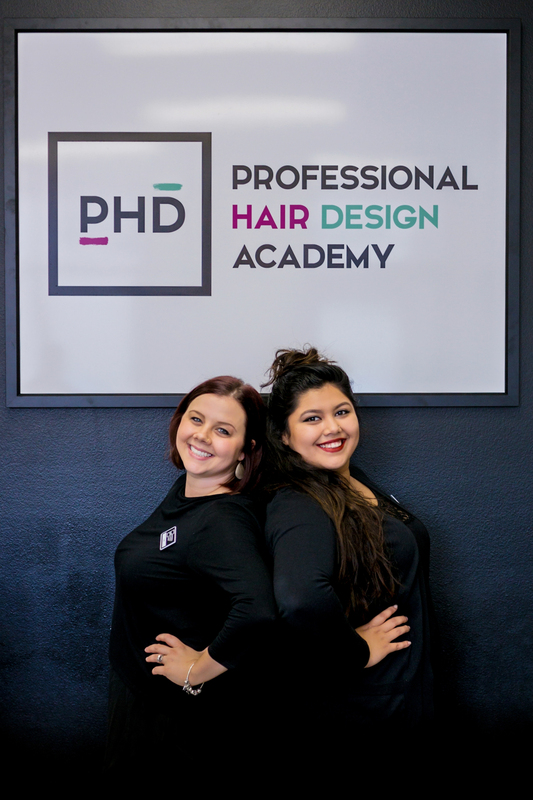 ** In fact, many local salon and spa owners say they prefer to hire PHD Academy alumni over other schools because of the training and experience our students receive. **Includes only those seeking employment. 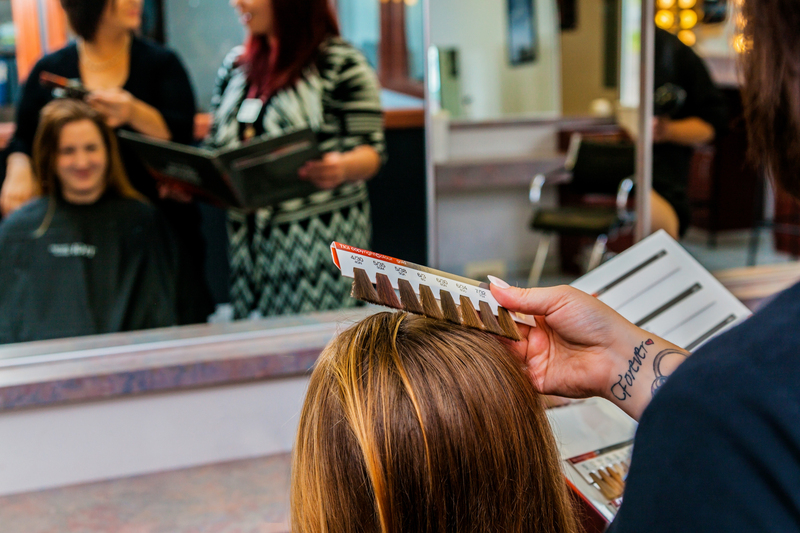 With your PHD Academy education you can choose to share your talents in a salon or spa, or maybe your plans are a little more outside the box. 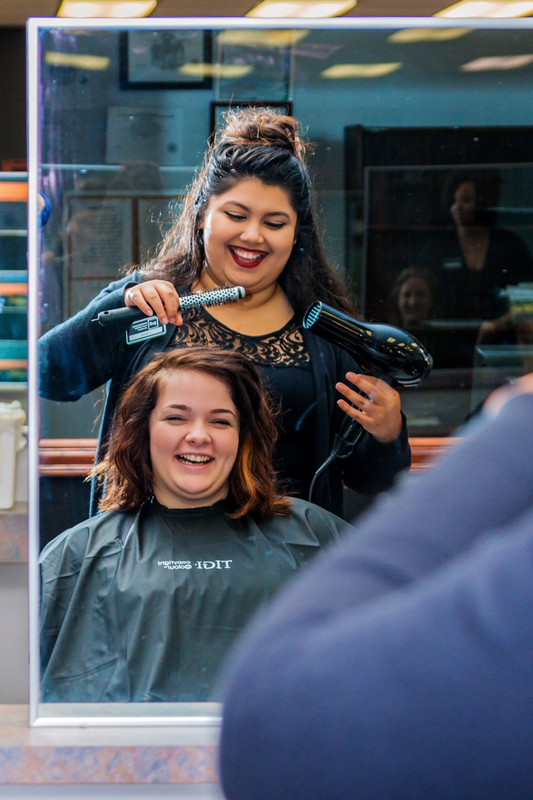 Want to be a stylist in the fashion, entertainment or advertising industry? 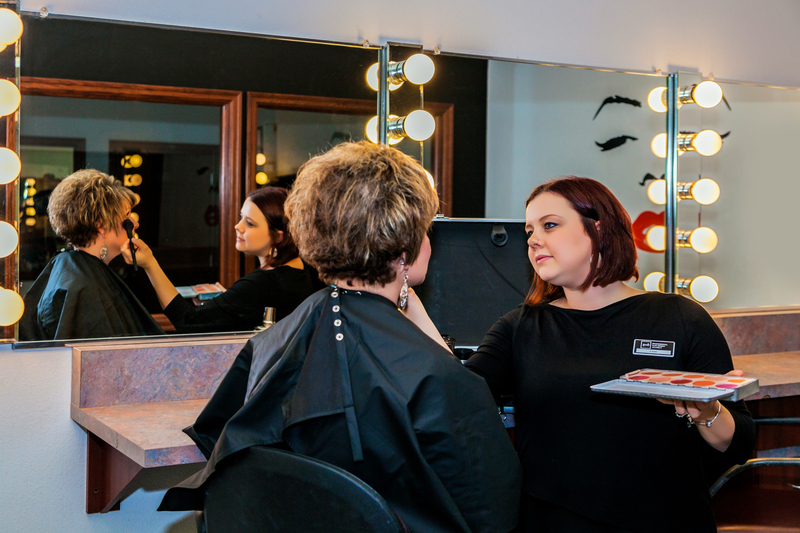 How about a platform artist, brand representative or salon owner? 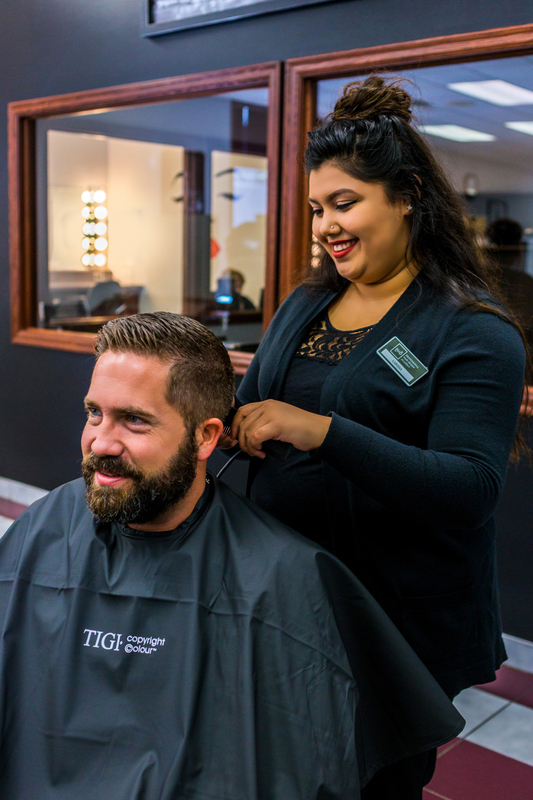 Whatever your dream, we want to help you achieve it.